I have learned to really appreciate these pdays! Sometimes they are really needed! How are you all?! This week in Ceibal things went really good. We have been finding a lot lately. We found at least 3 people weekly for this past week and last week was our high for the change with 5. It may not seem like a whole lot of people but we are doing good with our goals that we have sent. 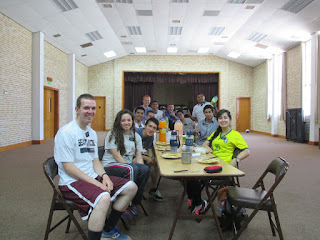 The first counselor is now our temporary ward mission leader which has been nice. We still haven`t been able to have a correlation meeting with him but we are going to have one this week and get him on our page. The good thing is that we have a stud bishop. Bishop Conti is awesome, he is a hard worker and we have a meeting with him and our area book today! We also have another meeting with President Tate (counselor in the stake presidency who lives like a block away from us) which should be really good as we talk about the things in the zone and the stake. Lots of good things happening this week.. all to prepare us for a great few days next week down in the temple! 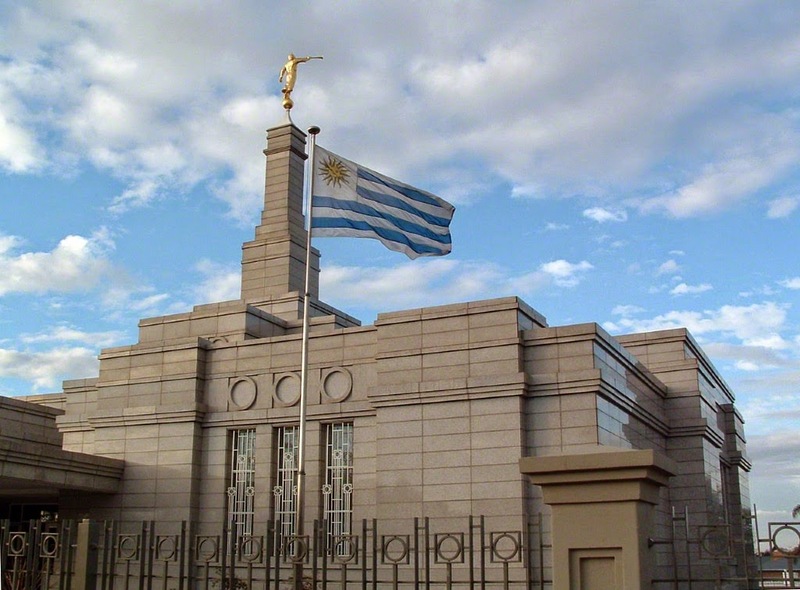 On the 1st of December, we head down to the temple to do all the ordinances again for a family member.. we are stoked! I know we still have one more pday but I was hoping to get you guys excited so that you can go to the temple today too! If you haven`t been to the temple for awhile, today is the day.. or this week is the week! This week we had some divisions, a zone activity and lots of charlas. I am going to send another email to you guys and others about the zone activity so I will tell you a little bit about the area. The area is huge.. we have a lot of people to teach. We have a 13 year old named Matias with the date to be baptized on the 5th of Dec. A family with a 12 year old that lives in front of Matias has really taken him under their wing in the process, it has been cool to see. We also have a 61 year old with a date for the 19th of Dec.. we need to teach them a lot still and get them completely prepared to enter the waters of baptism but we are excited for them! Julio wasn`t able to make it to church.. but matias went! We had 14 more people take this sacrament this Sunday than last which is awesome.. 100 people total! Things have been going good in the area! All in all, I am starting to enjoy myself. I really love being a ZL.. I still think I might like being DL better but they are both fun. Just the whole comp situation started me on the wrong foot but all is well now and vamos arriba! I hope that you guys have a wonderful week! Enjoy your Thanksgiving! Eat a whole lot for me because there is no such thing here! Tis the season.. we are close (; I love you! 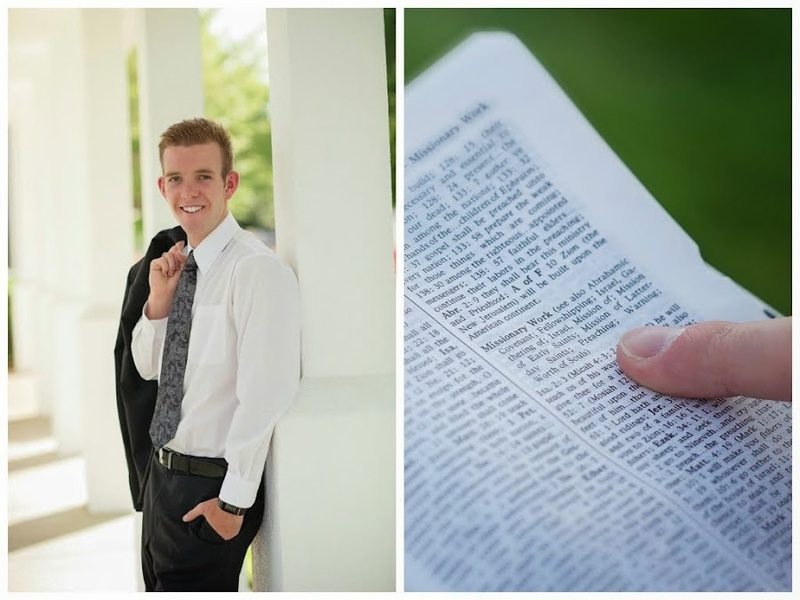 Love, Elder Taylor Abel.. a learning missionary! Zone activity! The zone .. well except 4 elders. We enjoyed ourselves!